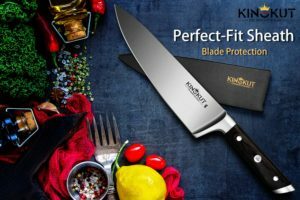 KingKut Chef Knife, 8-inch Kitchen Knife with Sheath is now available at Amazon.com for just $59.99(REG $179.95) (As of 10 February 2019, 19:25 PST – Details) with $119.96 (67%) Savings. 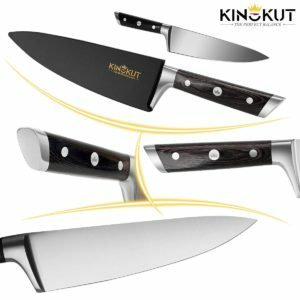 【AMAZING Quality and HONEST Price】-This is an exceptional quality 8-inch chef knife. 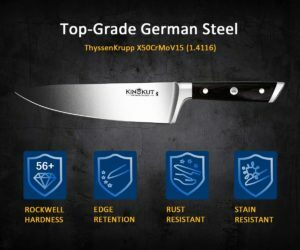 It is forged of superior high carbon German stainless steel. The wood handle is Ergonomic and Hand-polished. This is a beautiful and sturdy blade which will turn heads. *Included* Perfect-Fit Sheath. 【Excellent Weight and Perfect BALANCE】-It has just the right heft, and balances perfectly in your hand. Best in in class award winner! 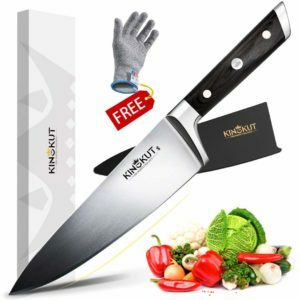 【HOLIDAY BONUS】-KingKut Food grade cut resistant glove is included as a BONUS. The Premium Packaging also makes it a great birthday/holiday/anniversary gift. 【RAZOR Sharp, Ultra DURABLE】-The blade is uniquely ice tempered and vacuum heat treated to achieve maximum material hardness and resilience. 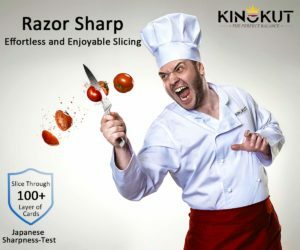 Razor-sharp edge is created with the traditional Japanese 3-Step Honbazuke honing process. Before being approved, each chef’s knife must be able to cut through 100 layers of cards with a quick, single cut. Ensuring your slicing is effortless and enjoyable. 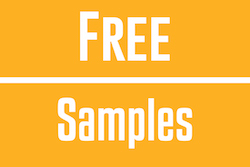 【100% Satisfaction or MONEY BACK Guarantee】-We provide lifetime warranty for all our products. 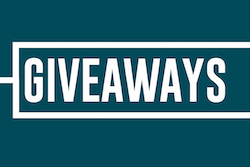 Try it risk free. 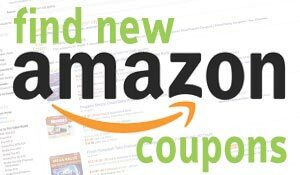 We know you’ll love it! For decades our company/factory has been the Original Design Manufacturer of many renowned traditional brands you know and love. 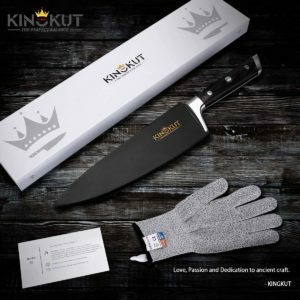 Now we bring our famous knives directly to you with our in-house KingKut brand on Amazon. We combine passion and dedication with premium materials and the latest technology to produce beautiful razor sharp knives for you at a far greater value than traditional brands. Our fine fitting blade sheath ensuring your safety and edge protection. 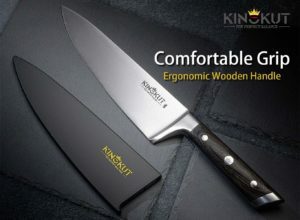 Whether you are a professional chef or enjoy cooking at home, KingKut makes you more effective and creative.